VietPress USA (Feb. 10, 2018): It seems that the main office of President Trump is on the Twitter.com. He wakes up very early everyday for writing his Tweets. He spends his most time for Tweets and Tweets. Today Trump tweeted that he has been "victimized" by Obama administration! 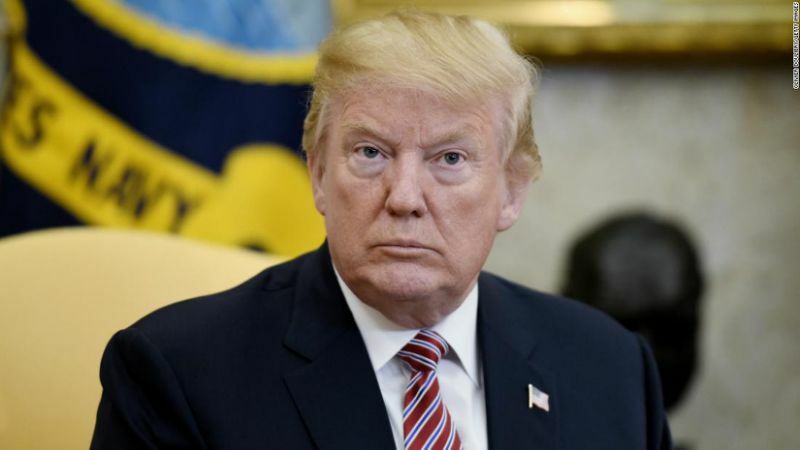 (CNN) President Donald Trump is promoting a conservative argument that he's been "victimized" by the Obama administration through its allegedly flawed application for a surveillance warrant on a former campaign foreign policy adviser. "'My view is that not only has Trump been vindicated in the last several weeks about the mishandling of the Dossier and the lies about the Clinton/DNC Dossier, it shows that he's been victimized. He's been victimized by the Obama Administration who were using all sorts of...........agencies, not just the FBI & DOJ, now the State Department to dig up dirt on him in the days leading up to the Election,'" Trump said Saturday in a pair of tweets, quoting from a Fox News interview given by Tom Fitton, the president of the conservative watchdog group Judicial Watch. The allegations stem from the memo released last week by Republicans on the House Intelligence Committee, along with new accusations that the Obama State Department fed ex-British intelligence agent Christopher Steele information from Hillary Clinton associates, which he then used to reinforce the disputed dossier on Trump and Russia that he provided to the FBI. The Republican memo, spearheaded by House Intelligence Committee Chairman Devin Nunes, alleges the FBI abused its surveillance authority by not revealing that the Steele dossier, which was used as part of a FISA warrant to monitor former Trump campaign foreign policy adviser Carter Page, was funded partly by Clinton's campaign. The Nunes memo accuses the Russia probe of being infused with anti-Trump bias under the Obama administration and supported by the dossier.